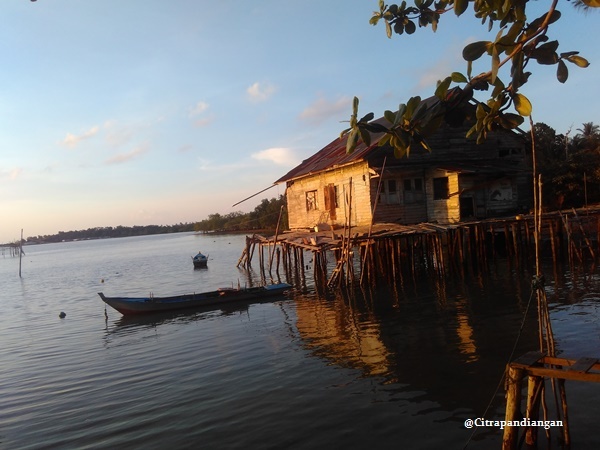 Do you have time to discover place when you are holiday in Tanjungpinang, Indonesia? 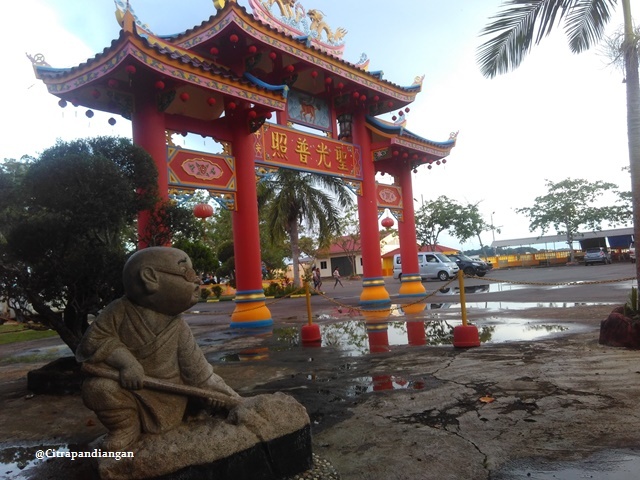 Let’s discover Ang Nio Temple in Senggarang, Tanjungpinang. 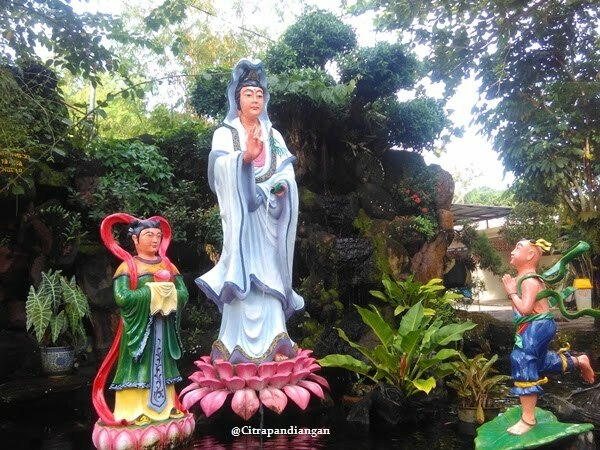 This place is famous with the temple and also china village. It’s so nice visit this place around 03.30 pm till sunset. I always enjoy my time while discover this place. 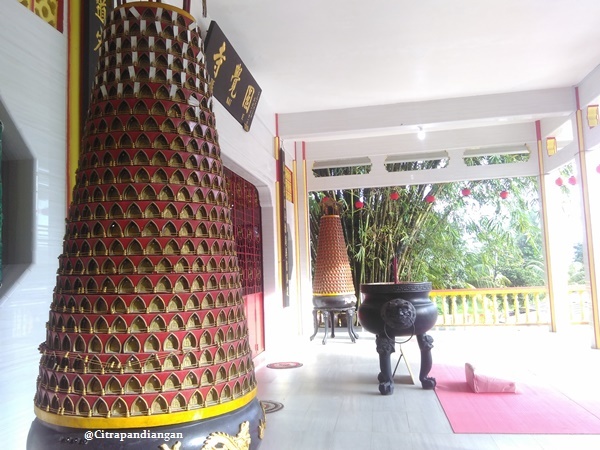 Ang Nio Temple or local people said Vihara Dharma Sasana, you have to spend to visit here. Whatever your religion, you will love to spend and discover this place. 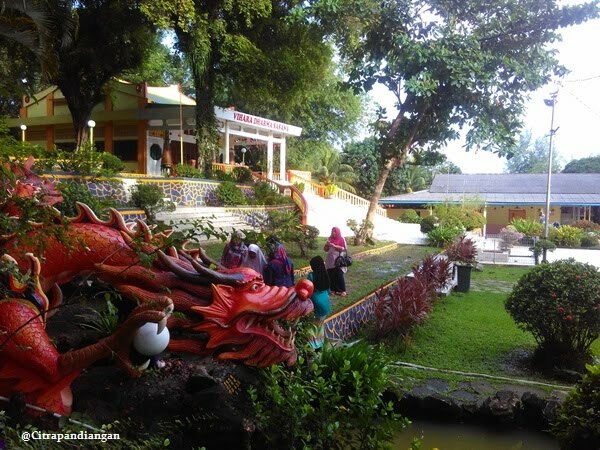 This temple was built in the 18th century during the resign of Daeng Celak. This complex has some temples. I just know Ang Nio was 300 years old temple. Wow! I just know this temple so unique but when I know the temple building so old. It so awesome. 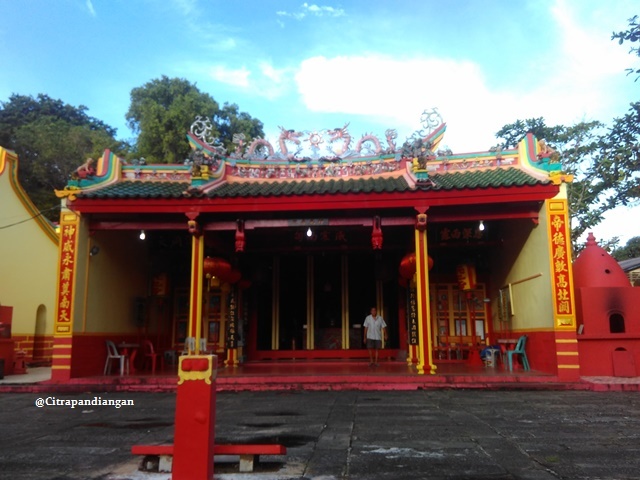 In this complex has three temples, that is called Su Te Kong Temple (God of Fire), Marko (God of Sea) and Temple Tay Ti Kong (God of Land). All this temple was built on 18th century. 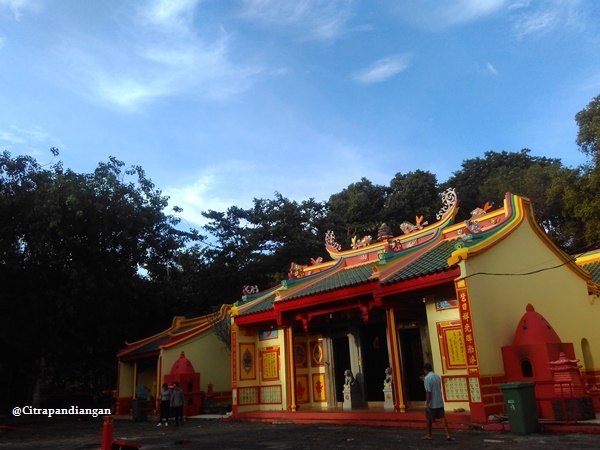 Beside it, the back of the temple has Vihara Dharma Sasana was built 1988 and it also has a thousand hand Budha statue with the size around 4 meters and one of Big Budha statue. The other side also has the Kera Sakti movies in Indonesia said. You will enjoy the time. The big gates with the red color is the sign, I almost arrive in the Ang Nio Temples. 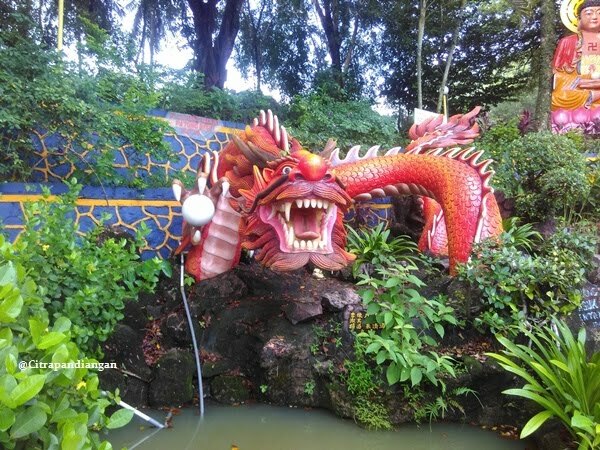 I just go around start with the Dewi Kuang In statue which it has fish pool. I love to hear the water sound from Dewi Kuang In statue inside the pool. Then the fishes are swimming and sometimes make a sound of wave pool. So lovely and it is not to hot even in hot day because many trees in this complex and also has a few seats to get sit and relaxing. 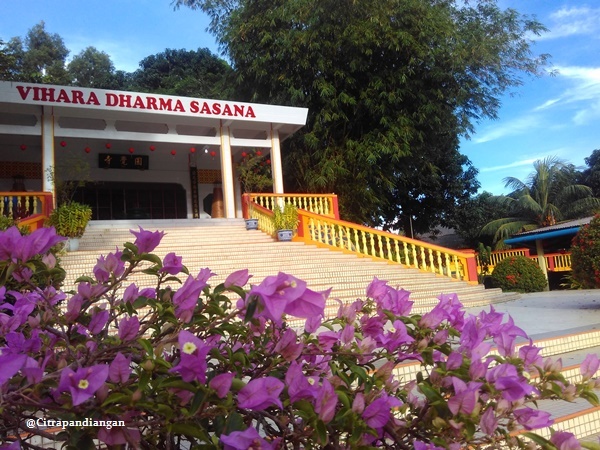 Behind the temples, you can see the stairs which it will make you get to the Vihara Dharma Sasana. 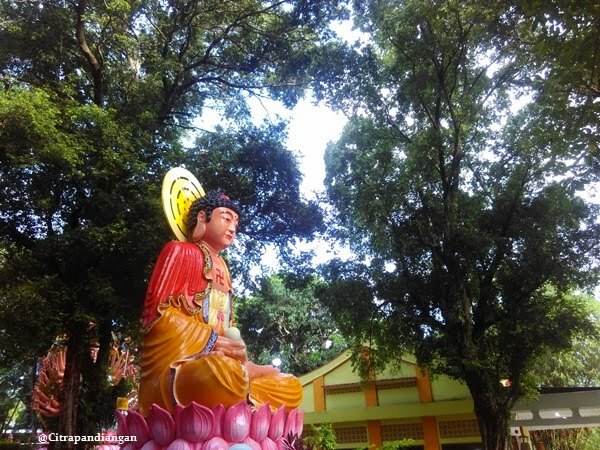 Beside the temple of Dharma Sasana, You can see two biggest Budha Statues. 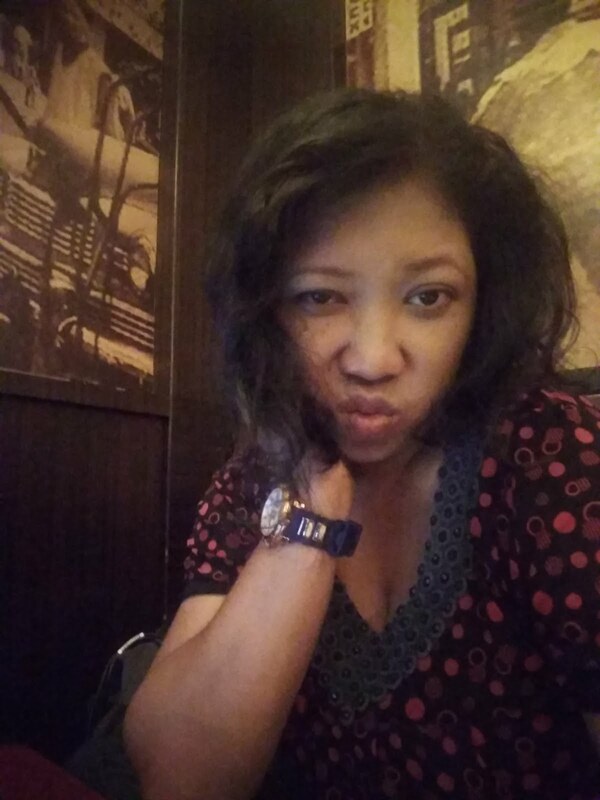 You will enjoy your time to look and get selfie. It’s like what I do hahaha. Take photos while the blue sky, so nice. 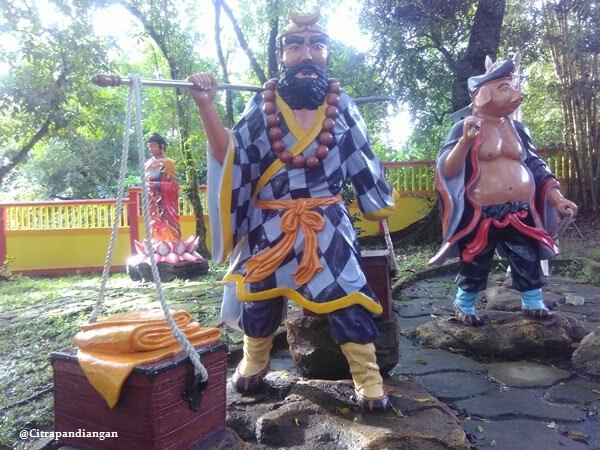 Then look around and see the Kera Sakti group statues. 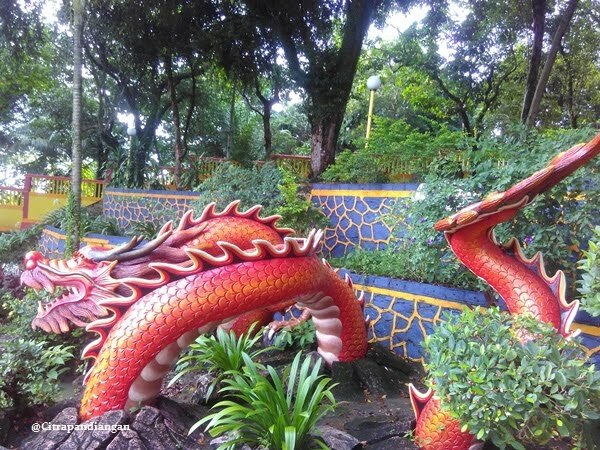 Go down to get dragon statues with the red color. After that getting discover three temples of build long time ago. 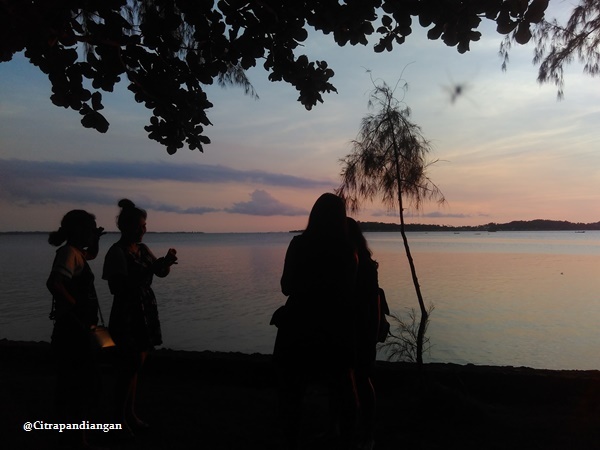 Then continue to get see amazing sunset in the local jetty. It’s so amazing time to get discover and relaxing. While see the local activity and the golden light almost disappear. I bet, you will enjoy your time like I do. If you love to drink coconut. There is also small stand to get drink and food. So, what do you waiting for. 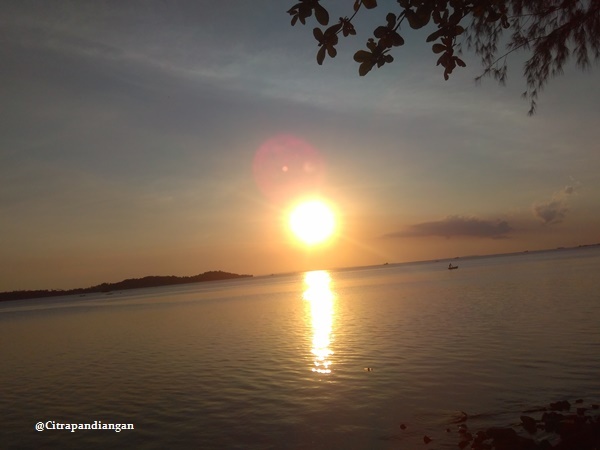 Let’s pack and get lost in Tanjungpinang, Bintan Island. 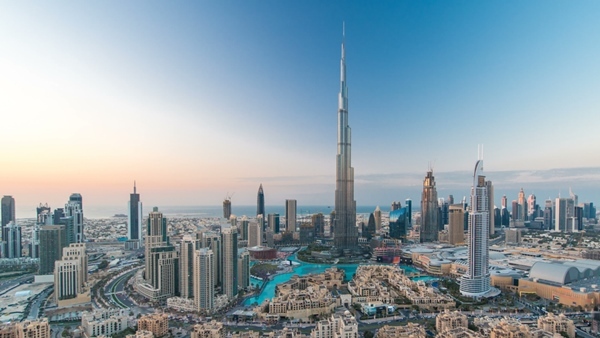 If you need more information or guide or consultant travel planner, you can contact me. I will give you nice price and wonderful memories while discover Tanjungpinang city. how much i must pay, if i ask you walk together with me for explore tanjung pinang ? Wisata yang kadang terlupa nih... Padahal bagus juga untuk dikunjungi. Thanks kk..